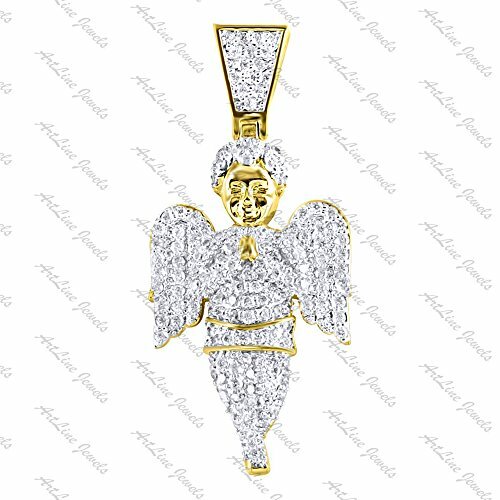 ArtLine brings this beautiful sparkling Pendant that has a very unique and simple design. Styled graciously, Crafted in high quality of alloy with cubic zirconia. Usage: Alluring Pendant to wear everyday! Match this classic pednant with any casual, formal or traditional attire. If you have any questions about this product by ArtLine Jewels, contact us by completing and submitting the form below. If you are looking for a specif part number, please include it with your message.